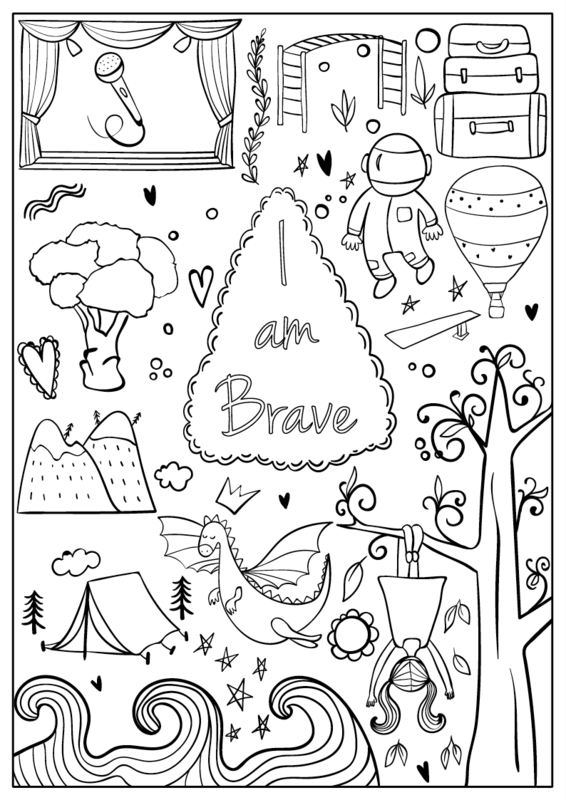 Download this free coloring page from the new book, I Am Confident, Brave & Beautiful: A Coloring Book for Girls. 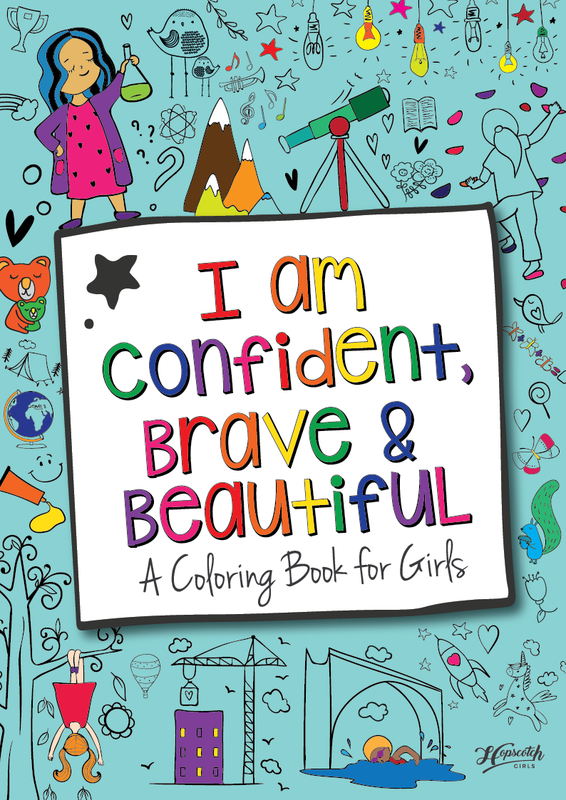 This groundbreaking coloring book is all about building a girl’s confidence, imagination, and spirit! The 22+ coloring pages encourage girls to think beyond social conventions and inspire conversations with adults about what it really means to be confident, brave, and beautiful. Enter your email address to download the page. Thank you! Click here to download the page. 22+ coloring pages designed to build the confidence, imagination and spirit of every girl!